Garrison House was originally built around 1745 by Captain James Crawford of the Revenue Cutter Royal George. In Crawford's time the front wall at the Garrison was pierced with gun slits and had cannon. 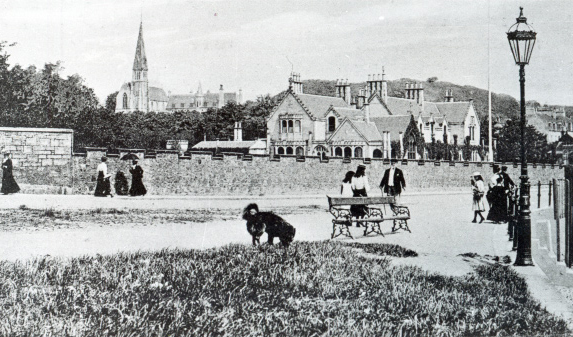 It was then purchased by George Boyle, 4th Earl of Glasgow, in 1819 and enlarged to become a family residence. The land was leased from the Marquis of Bute to whom he was bound to supply a rose on the 11th July each year if required. In 1843 upon the death of George it was used as a dower house by his widow for many years and was called the Priory. 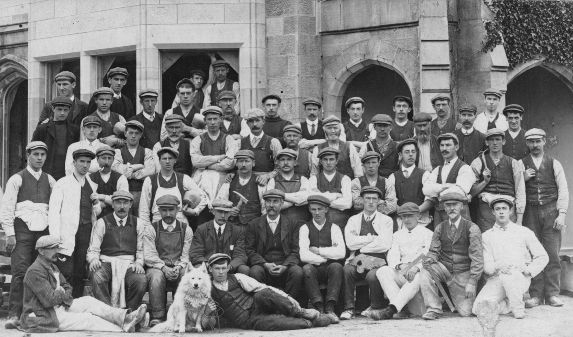 In 1887 the Marquis of Bute bought the Garrison and used it as a dower house until 1919. For a short time it was a hydropathic hotel but this closed before World War II. 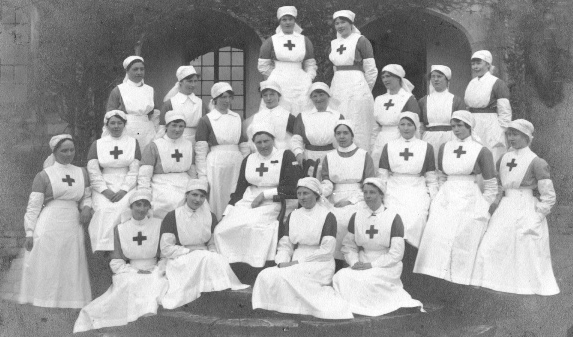 During the war it opened to house Mearnskirk Hospital when its staff and patients were evacuated there from Glasgow. 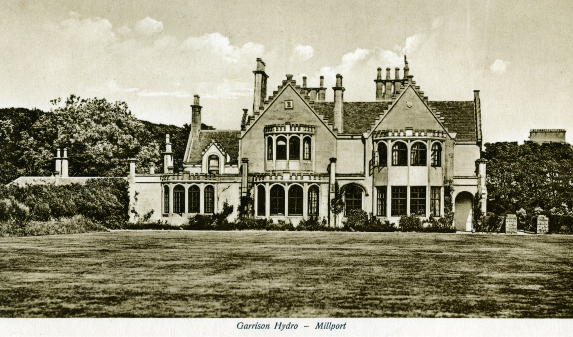 In 1948 Millport Burgh Council took on the lease and used the building as office, chambers and library. In 1972 the council used part of the building as a restaurant and built trampolines and a paddling pool in the grounds. (The tennis courts were built in 1950.) The Museum of the Cumbraes opened in the Garrison in 1978. 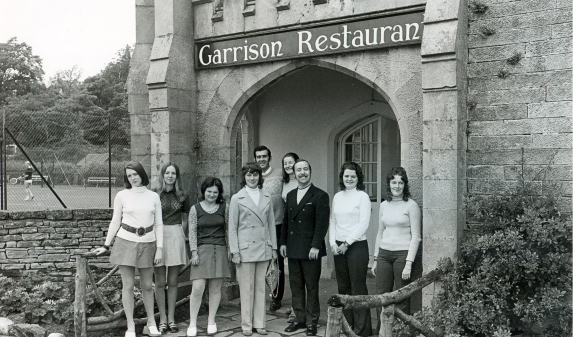 The Garrison closed in 1997 when it was declared unsafe. It was gutted by a fire in 2001 but re-opened in 2008 after restoration by Cumbrae Community Development Company funded by the Heritage Lottery Fund. 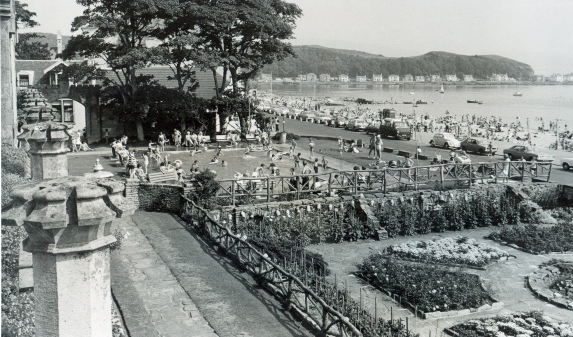 Today it forms the heart of Cumbrae's community and houses a museum, library, council services, café, crafts shop and NHS centre.